Friends with Flair – Home Sweet Home The winner of the 25 Unity stamp grab bag is…. It looks fantastic! It doesn’t need anything else. What a super card – love the texture and very pretty flower! Such elegance Beate!! the colours are perfect and the flower is stunning!! The sanding is delicious!! must try that!!! Hugs!! This is just one stunning card. Love the texture and how you used this sketch. Thanks for always inspiring me with your creative style. Love the look of the sanded background! Gorgeous card, Beate! Happy Birthday, too! Absolutely beautiful … thanks so much for joining the IC fun this week. First, I didn’t get to comment on yesterday’s FUN card! Loved it!!! Such a happy card 🙂 Gosh, Beate, this card is fabulous! I must give this technique a try. How pretty for a sympathy or wedding card! Beautifully done, my friend, and thanks once again for your detailed instructions and for your inspiration!!! 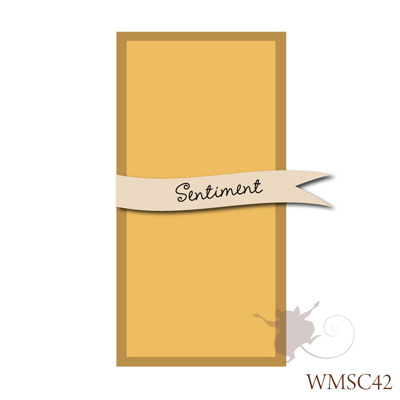 Ein toller Embossing Folder und wunderschoene Karte die du da draus gewerkelt hast! Die Blume kommt toll auf der Karte raus! Gorgeous card Beate! The embossed background looks amazing and love framed sentiment! Absolutely gorgeous! 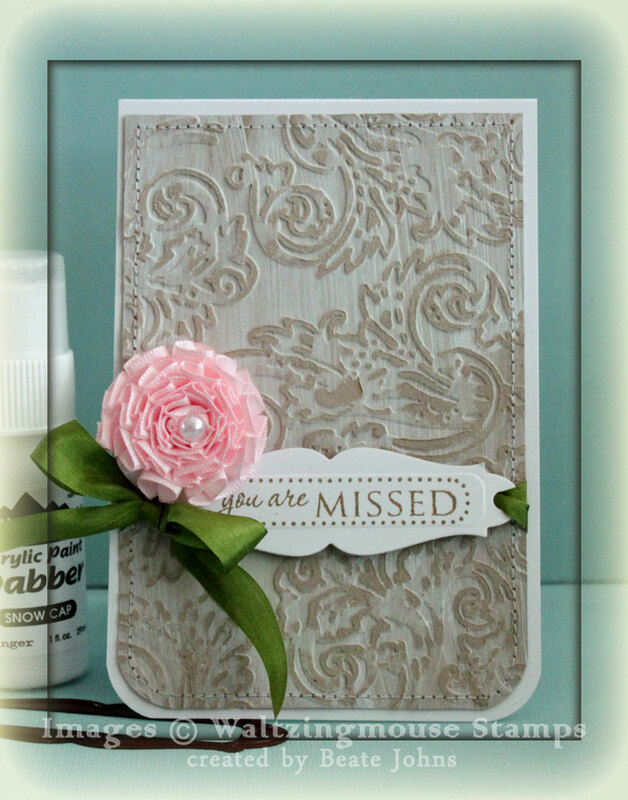 I love that weathered wood look with the embossing and the ruffled flower! I love the effect of the technique you used. This is just lovely, and what a cool background technique! I must try that. Thanks for the inspiration! 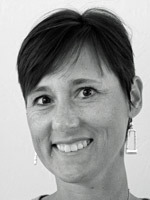 Another beauty Beate!!! I love that flower and your use of labels is really another one of your great inspriations!! It is so original.The colours are beautiful and very inviting for a wedding invitation. Attention to detail! Love it. This is absolutely Gorgeous! I am going to have to CASE this one for sure! Loved it so much I had to give it a try. However, mine doesn’t have that wood grain look that yours does. Still I love it! You can see it HERE. Very beautiful technique, Beate, and a gorgeous card! So gorgeos and so beautiful technique!!! Elegant simplicity at its best! You created such a gorgeous background, Beate, which looks stunning with your pleated ribbon flower and new die. Love the pop of green. seriously gorgeous! the texture…that flower…wow! This is absolutely stunning Beate! Love the beautiful pink flower and the embossing is a gorgeous folder!! This is just GORGEOUS, Beate! I LOVE the look of that embossing!